Sérgio Mendes, along with his full ten-piece band, will be singing and swinging at the Rams Head On Stage, filling the theater with the artist’s signature mix of bossa nova/samba along with percussion accents and his distinctive pop instrumentation that ultimately came to define Brazilian music for enthusiasts around the world. 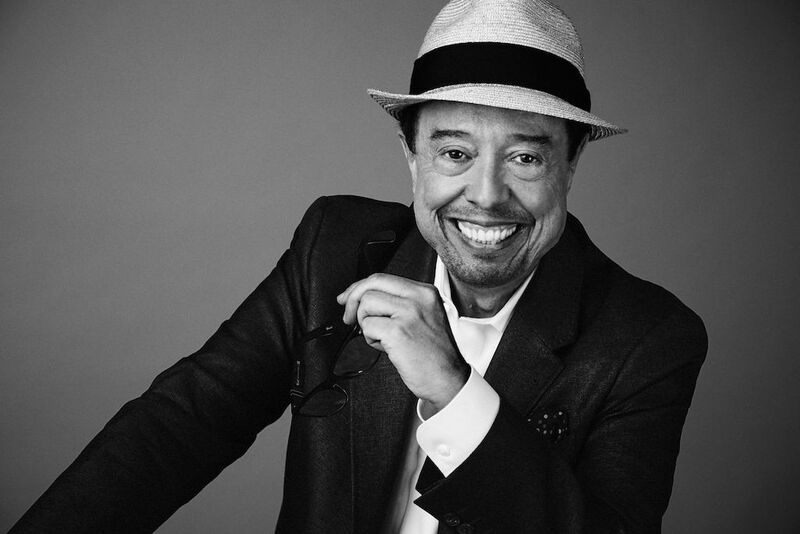 One of the most internationally successful Brazilian artists of all time, Sérgio Mendes has recorded more than 35 albums, several of which went gold or platinum, and is a three-time GRAMMY Award winner. From the mid 1960s to the late 70s, Mendes established his legendary status by taking numerous albums and singles to the top of the charts, including “The Look of Love,” “Mas Que Nada” and “Brasil 66,” which marked the first time that a song sung entirely in Portuguese reached the top five on the Billboard magazine pop chart in the US. Mendes’ innovation and versatility has enabled him to collaborate with a wide a range of artists ranging from Frank Sinatra (with whom he did two tours in ’67 and ’80) and Fred Astaire in the 60s and 70s to recent recordings with Justin Timberlake and will.i.am. He has also played twice at the White House, in 1971 and 1982. In 2012 Mendes received his first Oscar® nomination in the music category for “Real in Rio” from the animated, 3-D feature film “Rio.” In addition to being the executive music producer for the blockbuster film, he also contributed five songs to the movie. The soundtrack, Rio: Music from the Motion Picture, featured re-recorded versions of his hits “Mas Que Nada” and “Valsa Carioca.” Mendes, once again, was responsible for bringing the distinctive rhythms of Brazil to a global audience. Sergio Mendes went on to provide the music for animated feature sequel Rio 2 in 2014 by 20th Century Fox. As a producer, composer, keyboardist and vocalist, Mendes’ influence on the music industry has spanned more than five decades and continues to evolve through new collaborations and mediums.